There are numerous reasons to switch from a glass fuse box to a breaker box. You want to make sure that you’re using something that is going to provide you with a way to get electricity, but is also not going to cause problems for you in the end. Make sure you know more about your electrical equipment choices when it comes to it and choose which one provides the most benefit for you and your home. Not only are these outdated, but they’re very hard to find when you need replacements. Due to this, many older homes are now being replaced out with newer breaker boxes. These are more modern and do not require many fuses to be fixed. They do not cause as many problems with the electrical system and fires are less likely to start. With the change in the way that electricity runs, they can also be more energy efficient in the long run with the systems throughout the home. 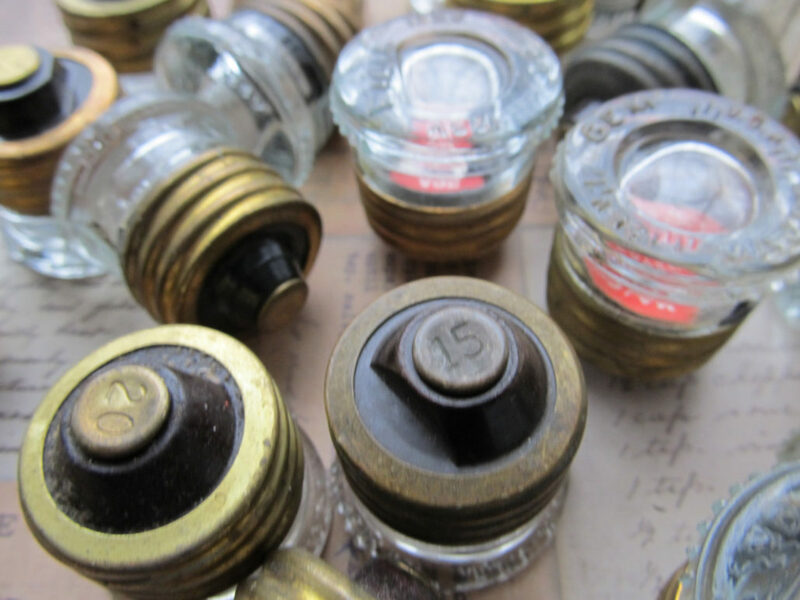 Older homes are generally the ones with the glass fuses, but when something breaks, it is hard for the homeowner to find the right part needed. When it comes to being updated and safe, a breaker box is the best way to go. With a better chance of having better wiring and transmitting throughout the home, easier fixes and a great way to save money and reduce dangers, a breaker box can provide a home with the electricity that they need. If you have glass fuses, then it is time to make the switch to something a bit more suited to this time. A breaker box can be installed into your home or office and provide the same electricity services necessary. Fill out the form below and we can get you in contact with electrician contractors that are able to do the switch for you and teach you more about the breaker box being placed in your home.